Jennifer is a busy, busy bee. Pizza, pizza, we all love pizza. And of course, we have the incredible Italians to thank originally - but the location of the best takeaway pizza shop these days? It might surprise you to know that I found it - not in sunny Sicily, not in radiant Rome, but actually on our own rain-flecked shores, in the heart of that most bodacious of places; Brighton. A 3 minutes drive from the new pier, Pizzaface is a charmingly named pizza takeaway joint that I can only hope is a direct reference to the 1994 Nickelodeon show "All That" which featured an adolescent boy with a slice of pizza for a face. 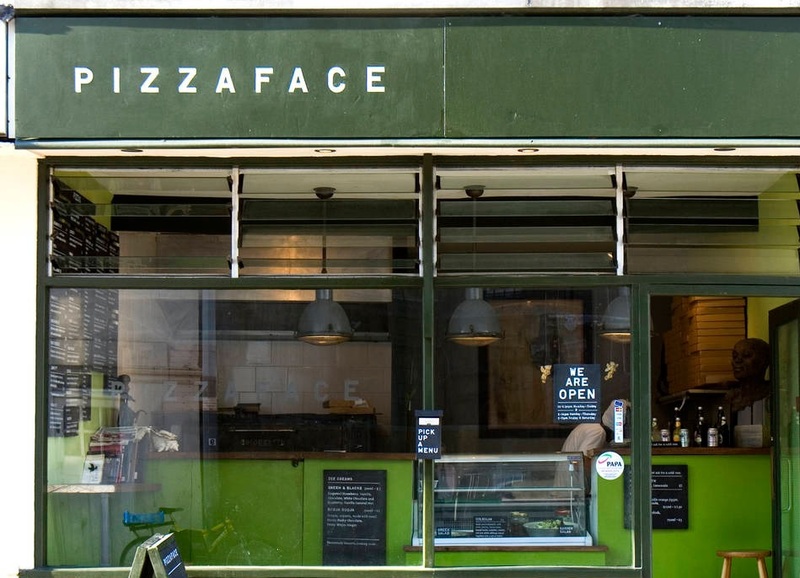 This tongue-in-cheek approach that is apparent in the name of Pizzaface is an attitude which seems to spread like a thick melted cheese across the entire shop's menu and ethos. However, although a lot of the pizzas are christened with a witty moniker there is one thing that Pizzaface is deadly serious about. And that is an incredibly high quality of pizza. Using veg which is bought fresh daily and other, often more unusual ingredients, Pizzaface offers a deliciously varied selection of toppings. Gone are the predictable pepperoni or ham and mushroom, and instead the likes of The Felipe (Gorgonzola and chorizo topped with caramelised onions and artichokes), The Bore (pork and wild boar salami with sliced red onions and mushrooms) and the refreshingly light yet filling Woodsman (Red onion, capers, sultanas, olives and roasted pine kernels) stand in their place. And so they should. 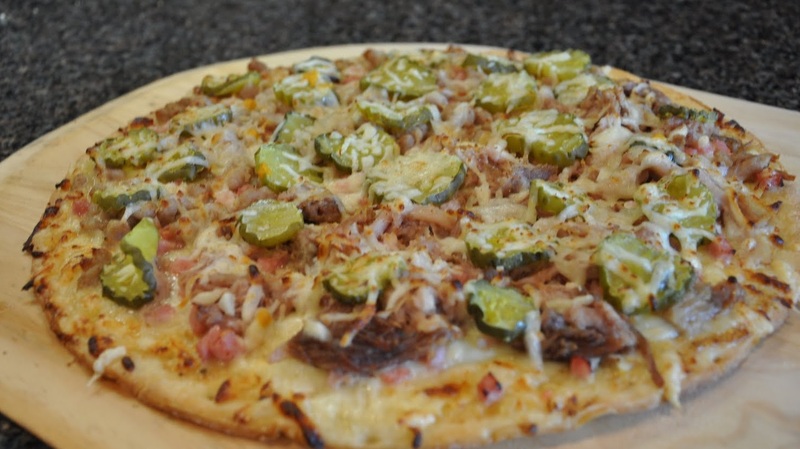 Good riddance to boring, bad pizza. Using only high-grade 'oo' Sardinian flour, and baking all their pizzas in a stone based pizza oven, you really get the impression the guys at Pizzaface know how to make a real pizza, and how to make it right. With pizza prices ranging from £6 to £11, a large slice of the menu being vegetarian, the availability of a vegan cheese option AND wheat and gluten free bases available, Pizzaface are making sure that everybody can enjoy their incredible pizzas - and at a pretty tasty price too. As if they will stop at nothing to simply be the best pizzeria in the world, Pizzaface not only offer all this but also deliver alcohol too. Mammia mia - this place is an absolute must try. And once you do, you will never set foot in a dominoes again. Delivery or Pick up only - no tables.